!! ALSO NEW PHOTOGRAPHY CHANNEL !! 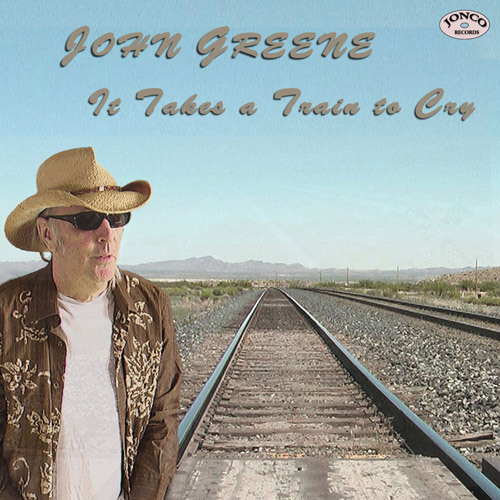 "IT TAKES A TRAIN TO CRY"
in 'Train Rhythm' stylee ! Two tracks from the 2006, 'Time to Remember' era which were never realized to my satisfaction at the time but whose lyrical content seems relevant today !